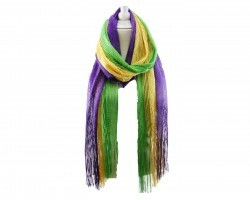 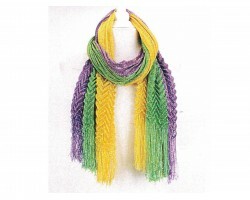 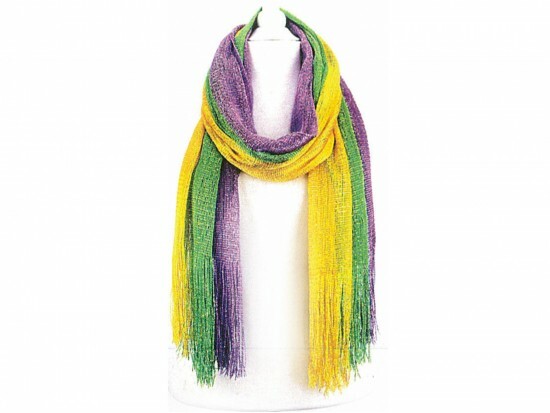 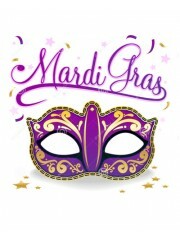 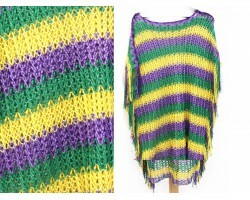 Mardi Gras Shimmer Oblong Scarf. 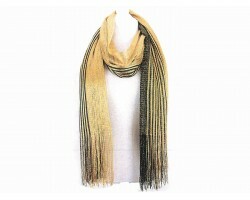 Fringe ends. 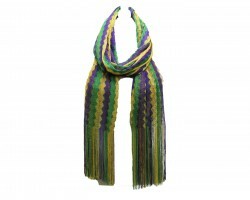 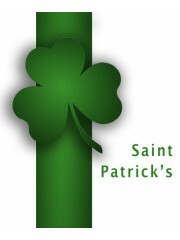 Purple, green and gold.